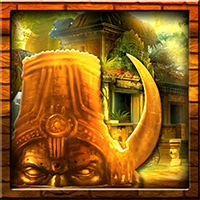 Top10NewGames Ancient Temple Escape is another point and click room escape game developed by Top 10 New Games. 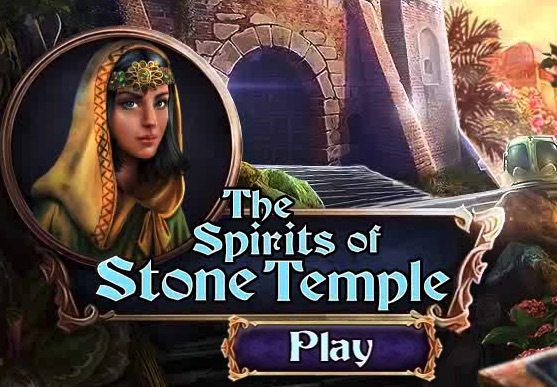 In this game, you came to research a ancient temple, which is located at forest. But unfortunately someone trapped you inside the temple. No one is there to help you out. 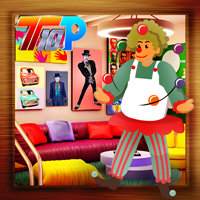 You have to escape from there by finding useful objects, hints and solving puzzles. Good luck and have fun!